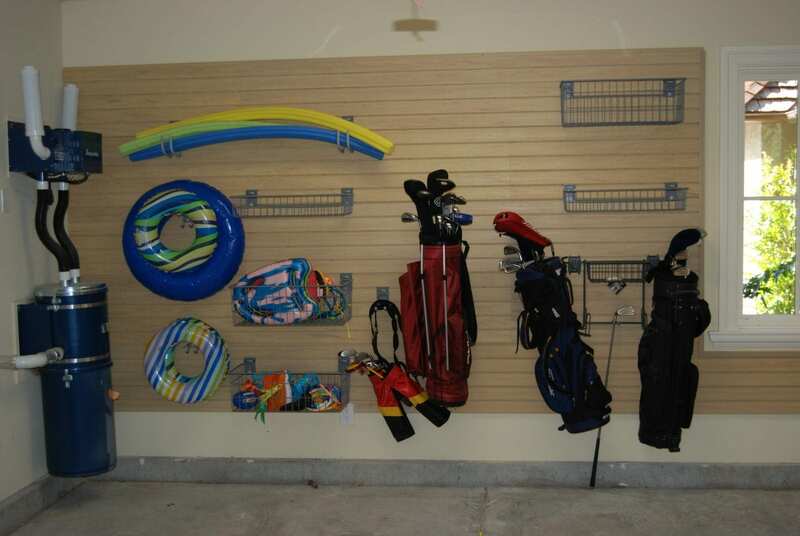 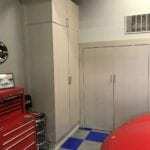 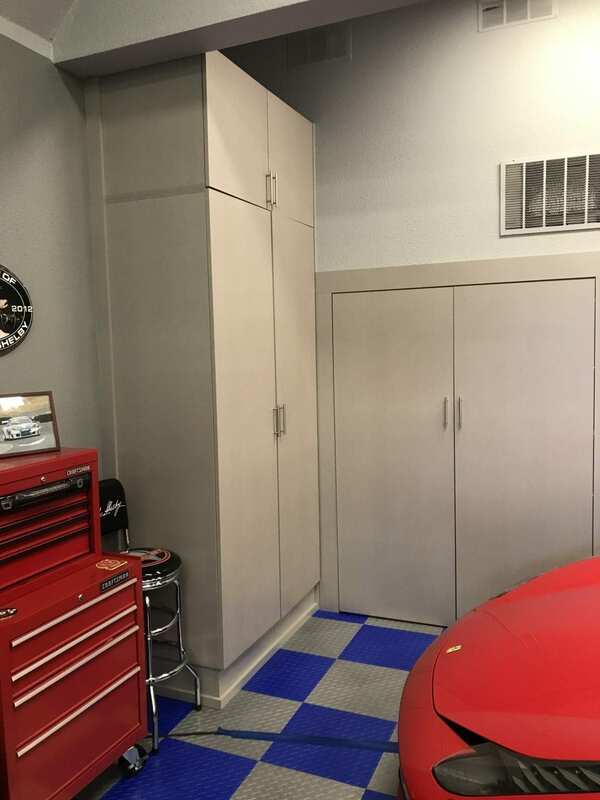 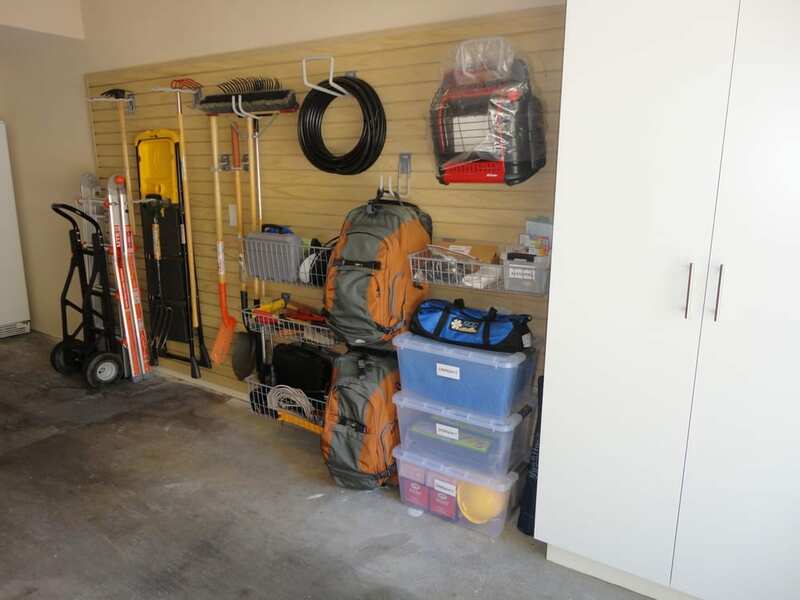 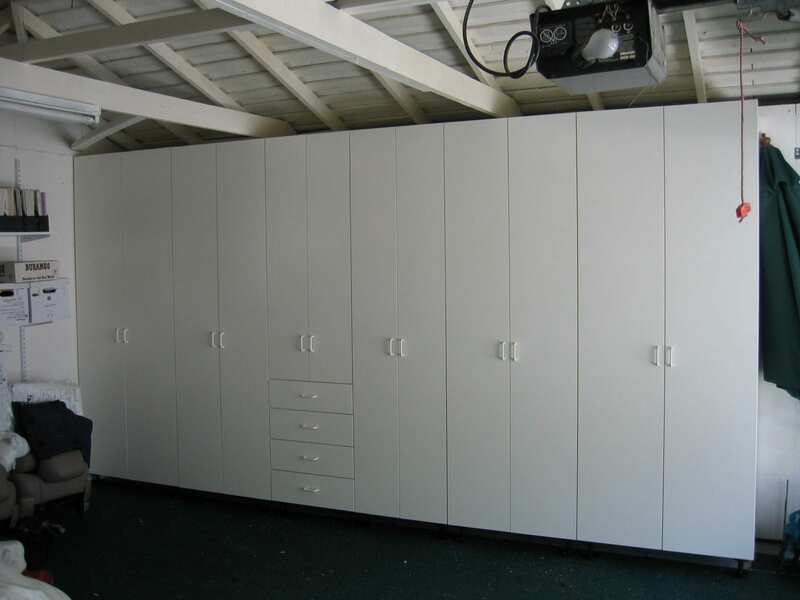 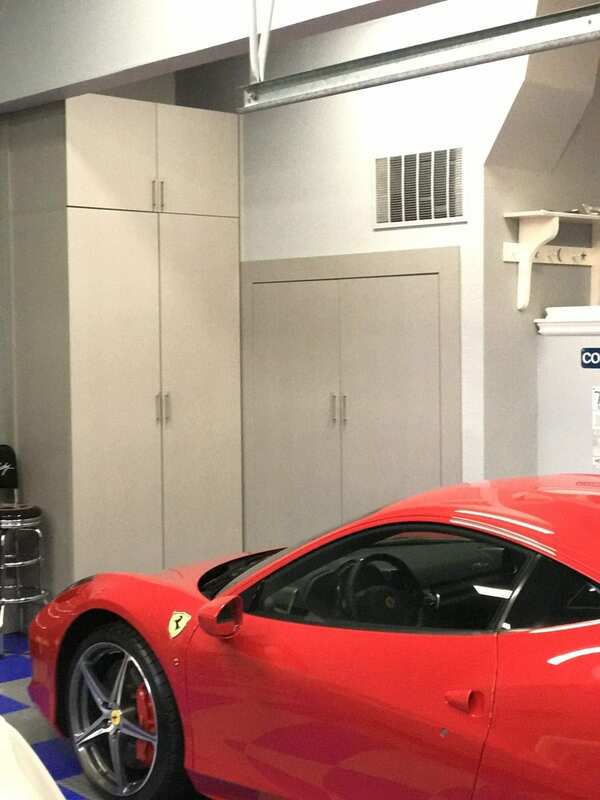 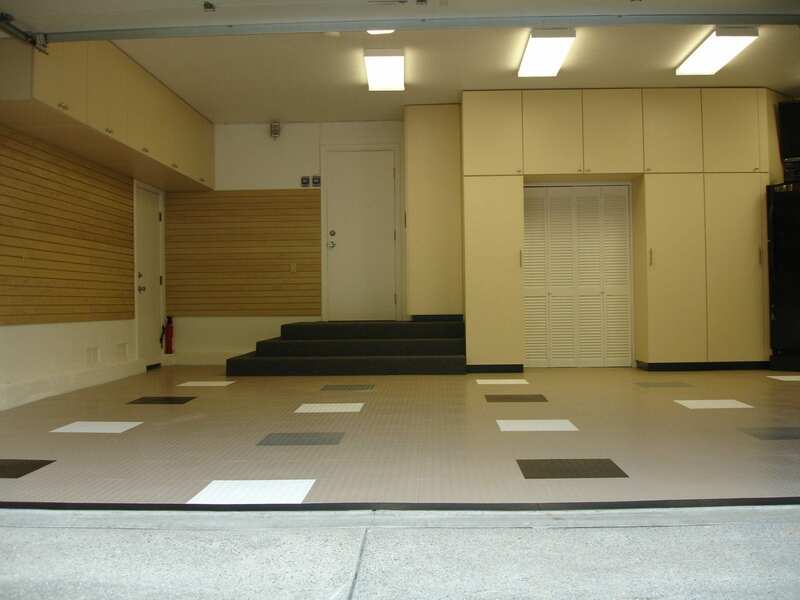 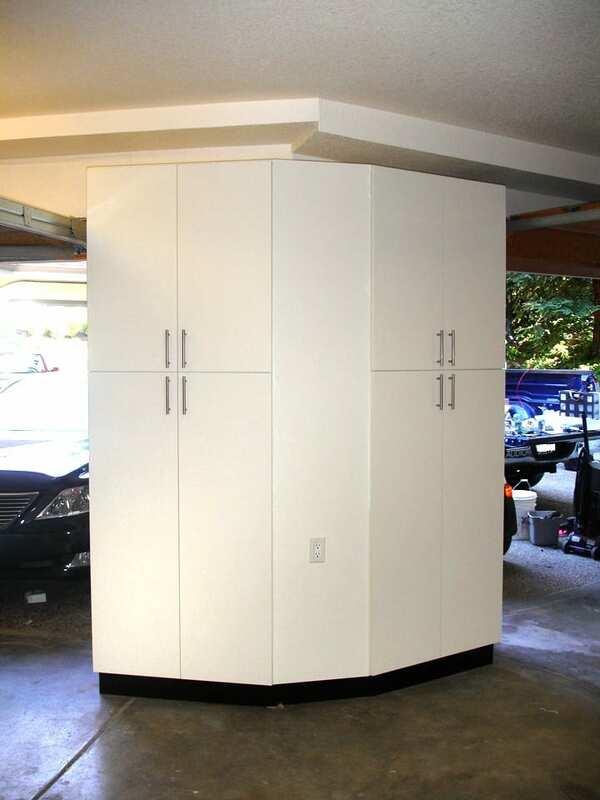 Garage storage is important in any household, and we’ve helped lots of Bay Area folks get their garage organization under control with our innovative, custom-built solutions. 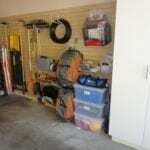 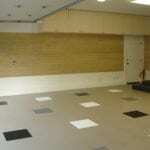 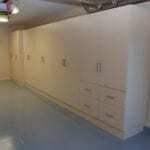 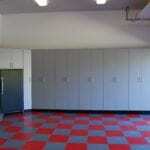 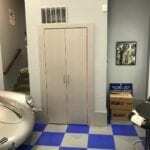 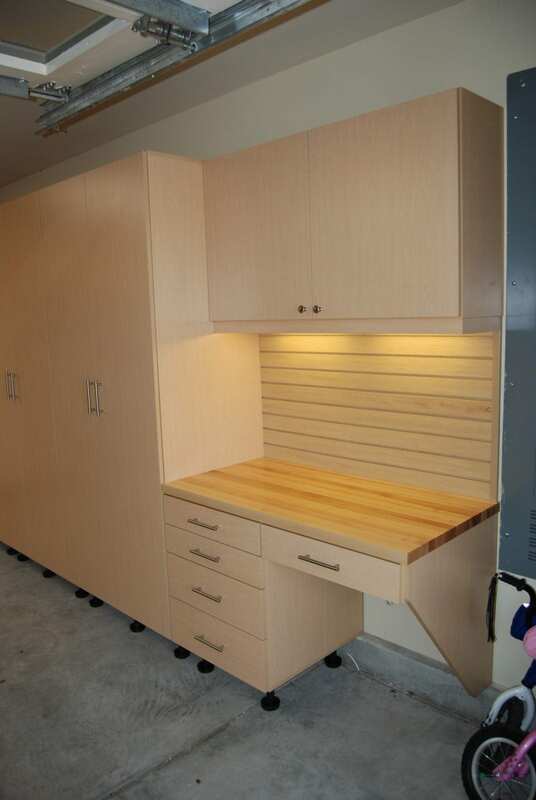 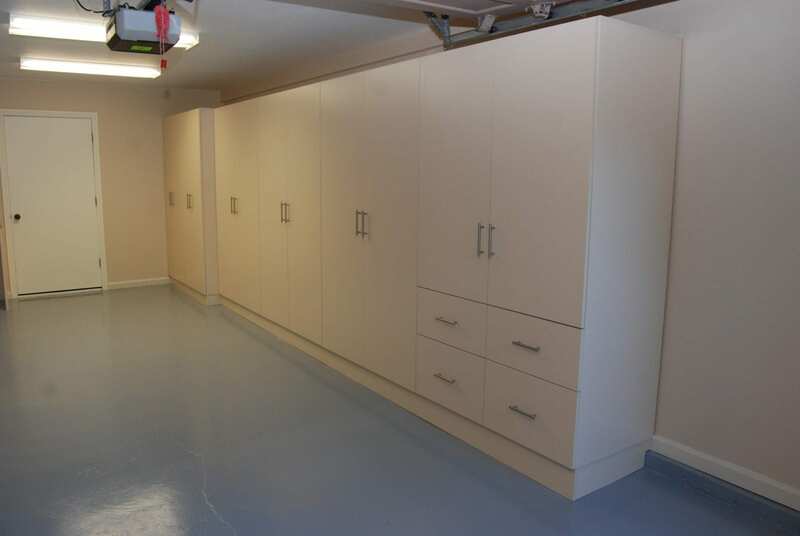 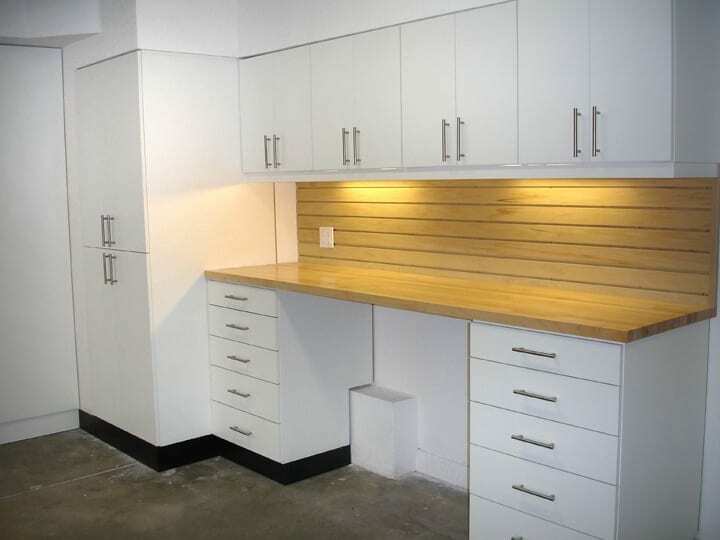 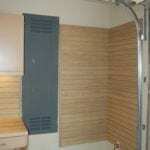 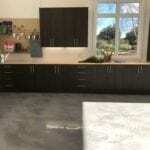 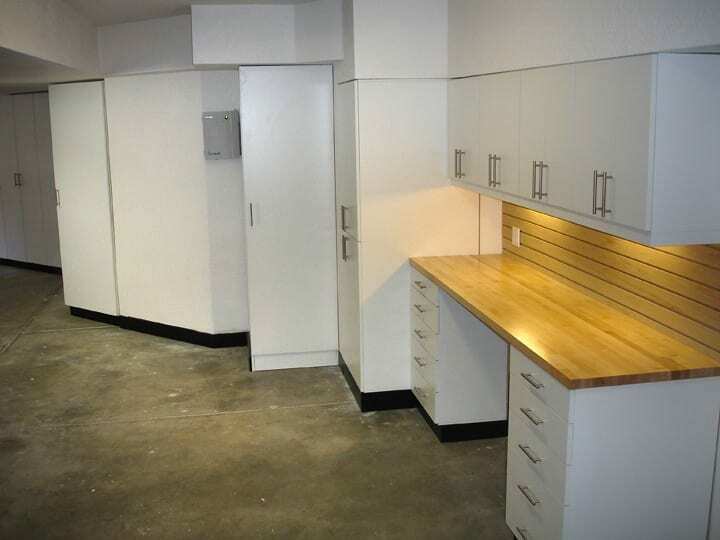 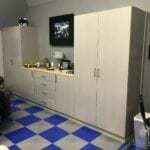 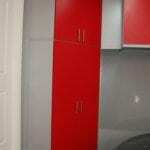 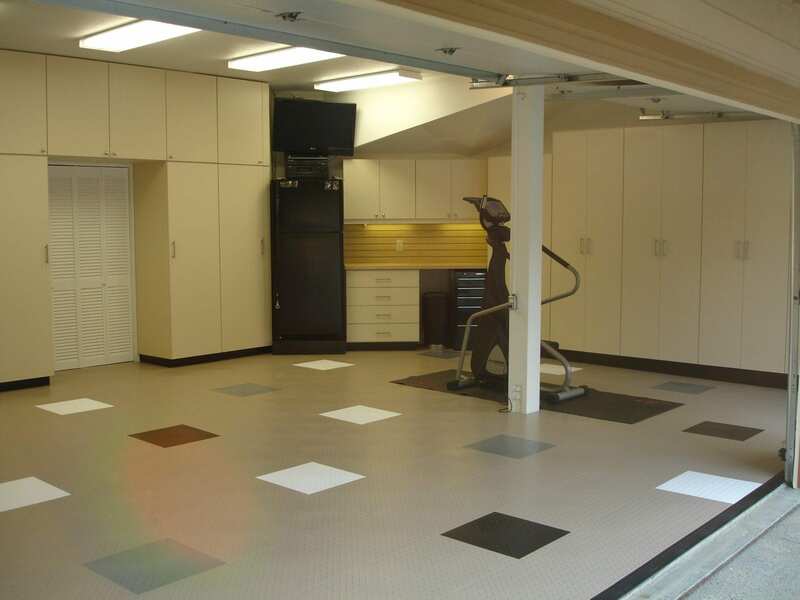 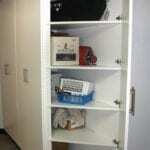 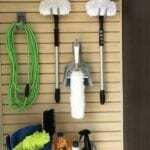 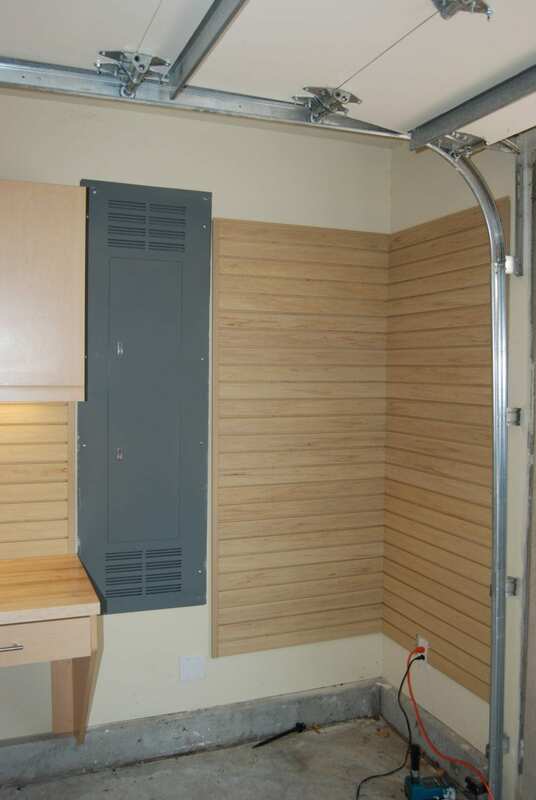 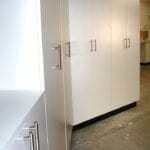 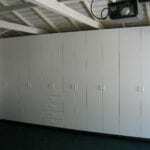 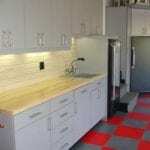 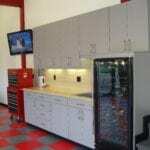 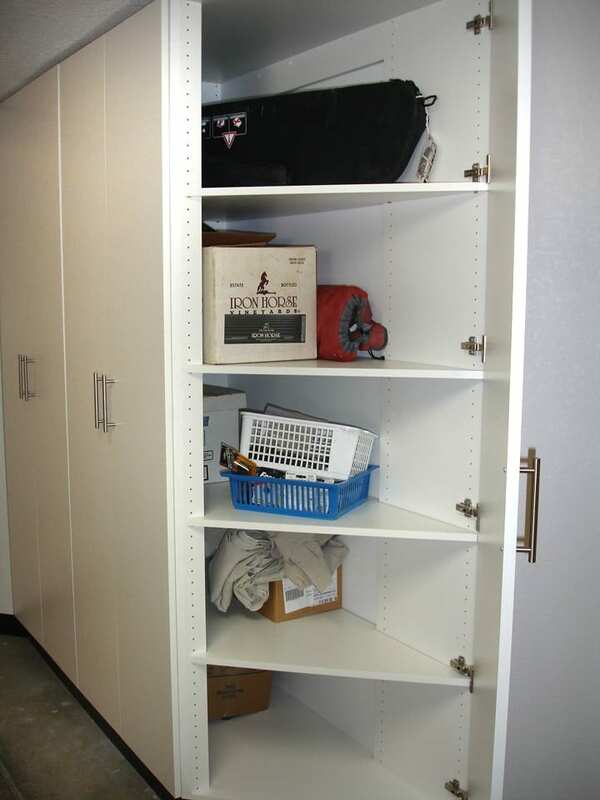 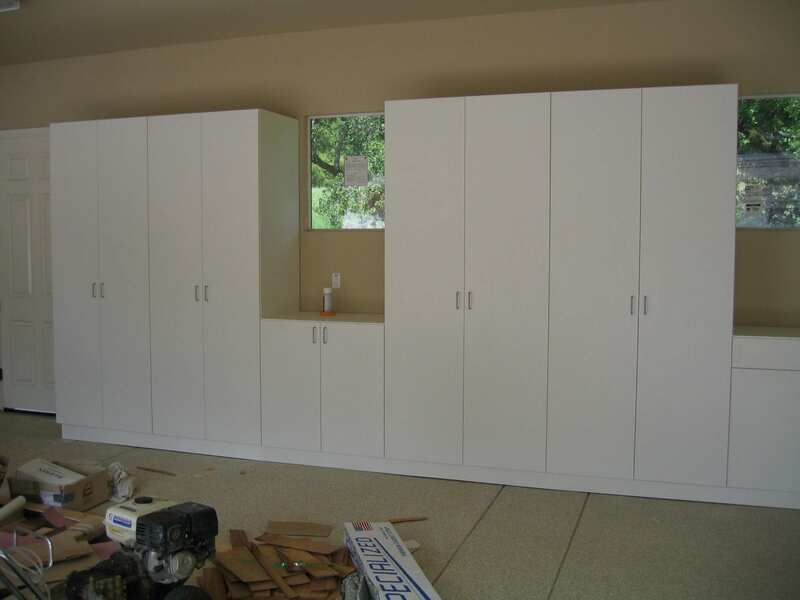 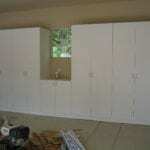 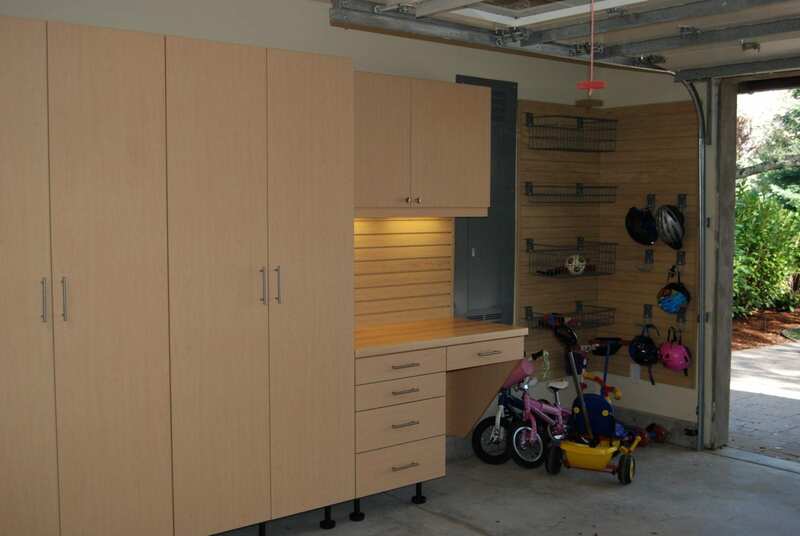 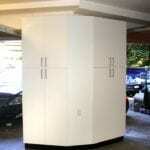 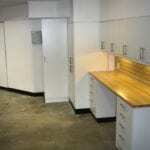 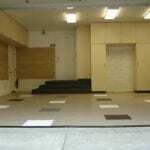 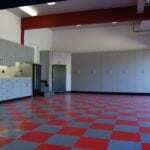 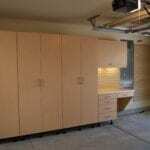 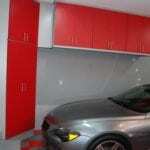 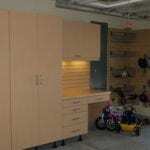 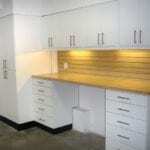 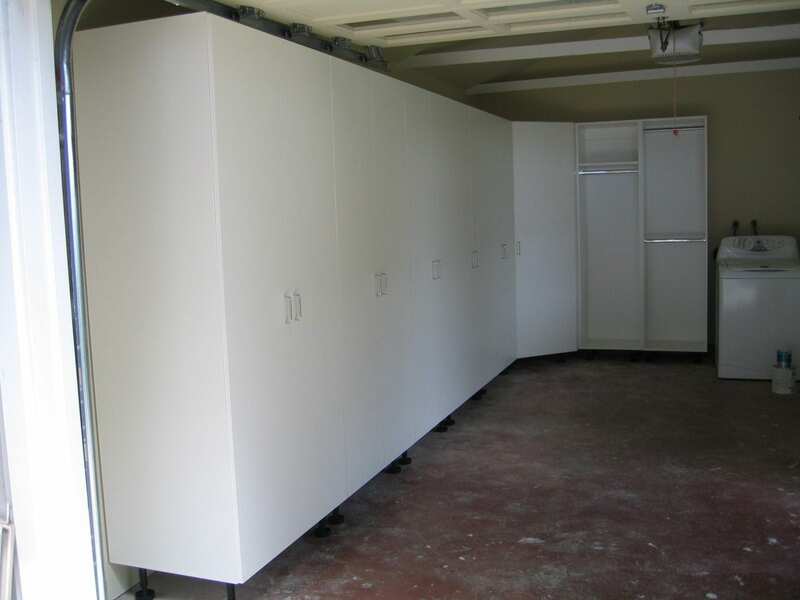 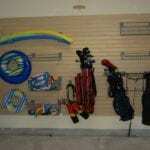 Custom garage cabinetry helps to maximize and organize your space. 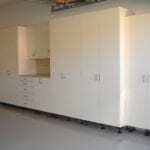 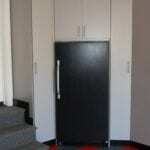 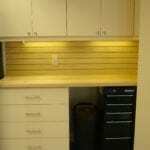 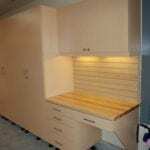 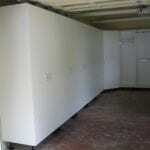 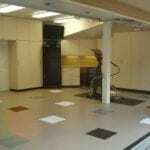 These quality cabinets will withstand the demands of a garage and are guaranteed for 10 years, but will last much longer. 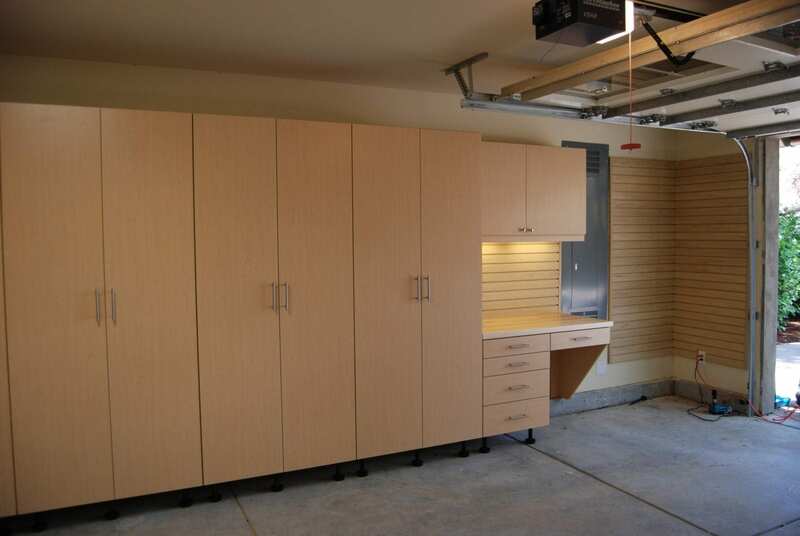 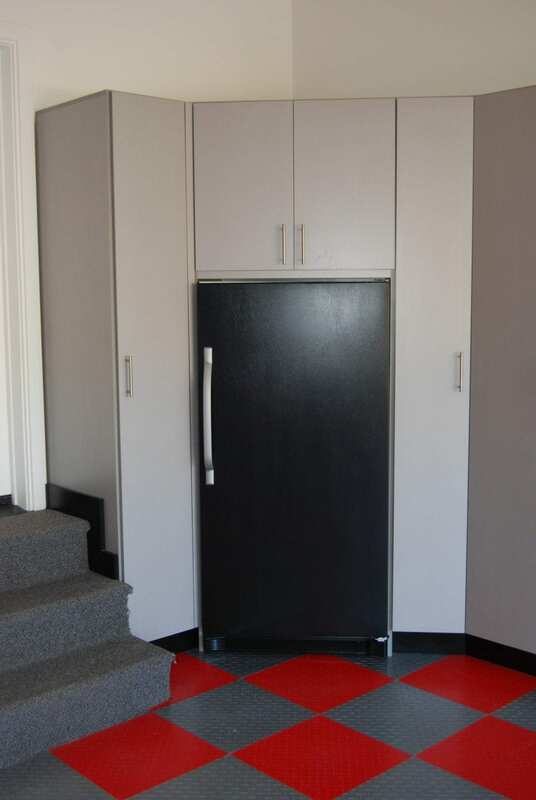 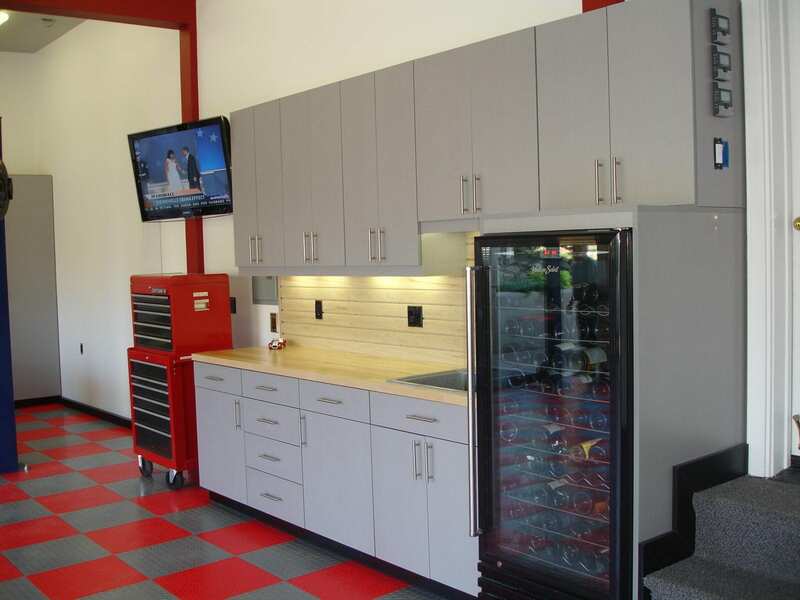 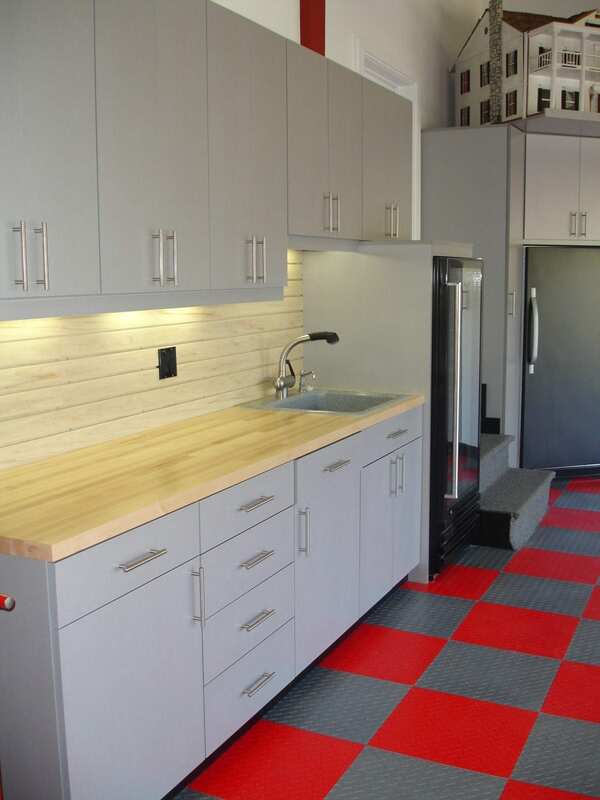 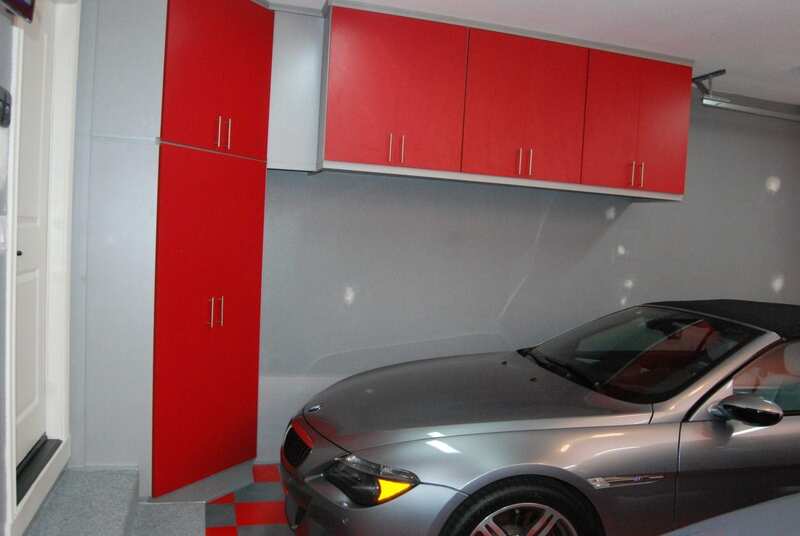 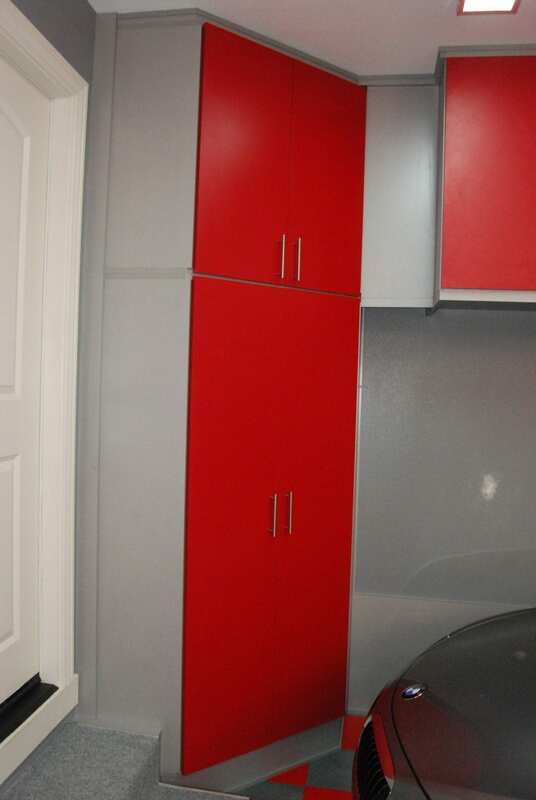 Imagine how much easier getting around your garage will be with these convenient and stylish cabinets! 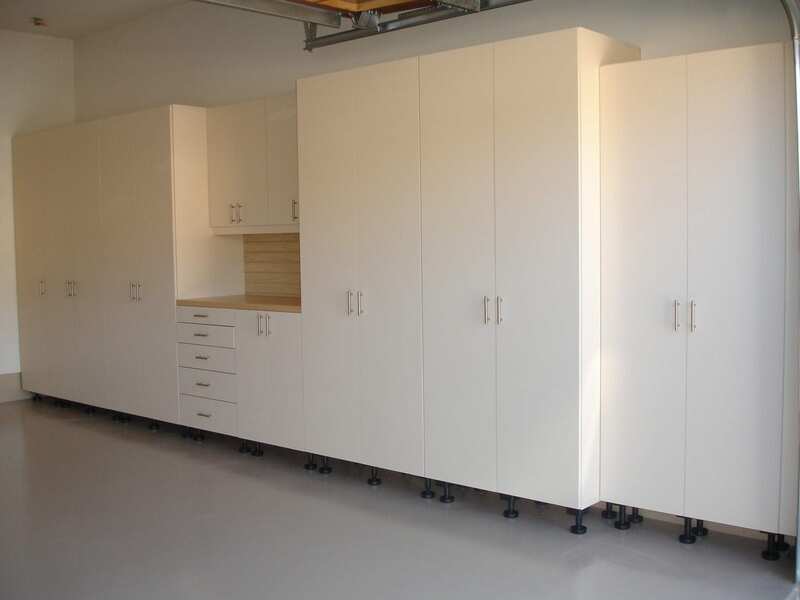 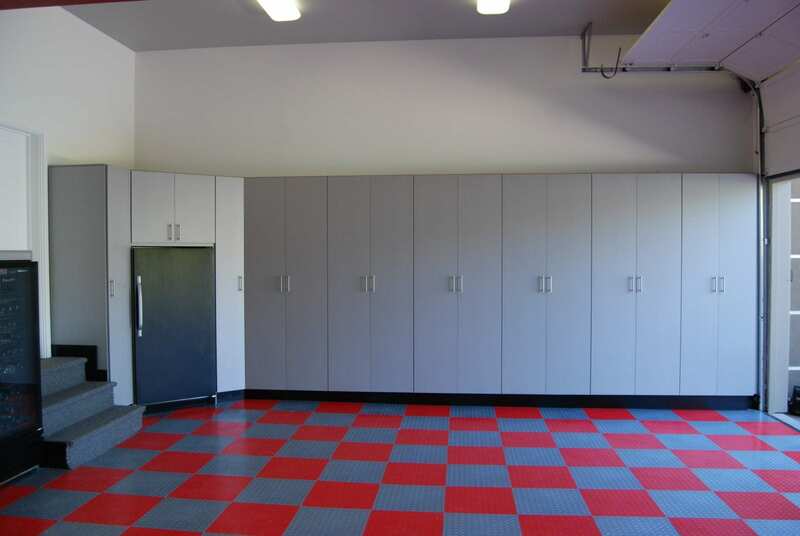 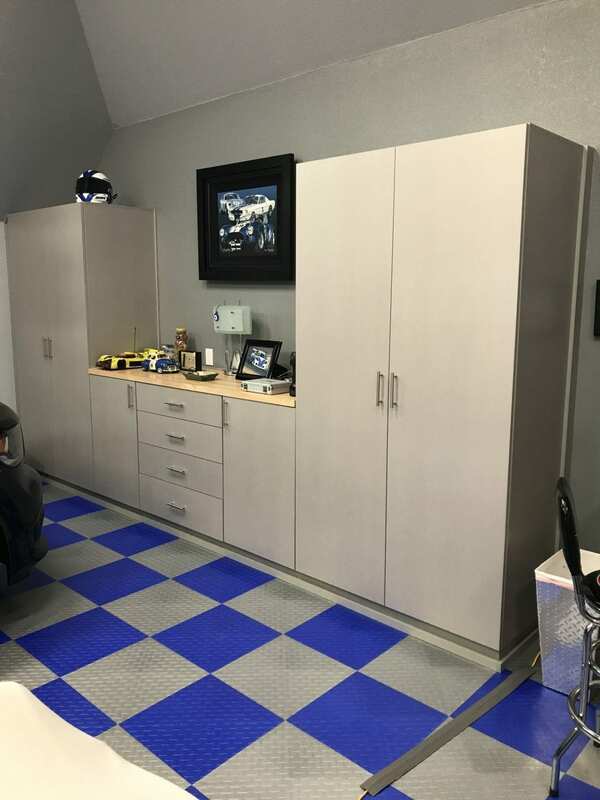 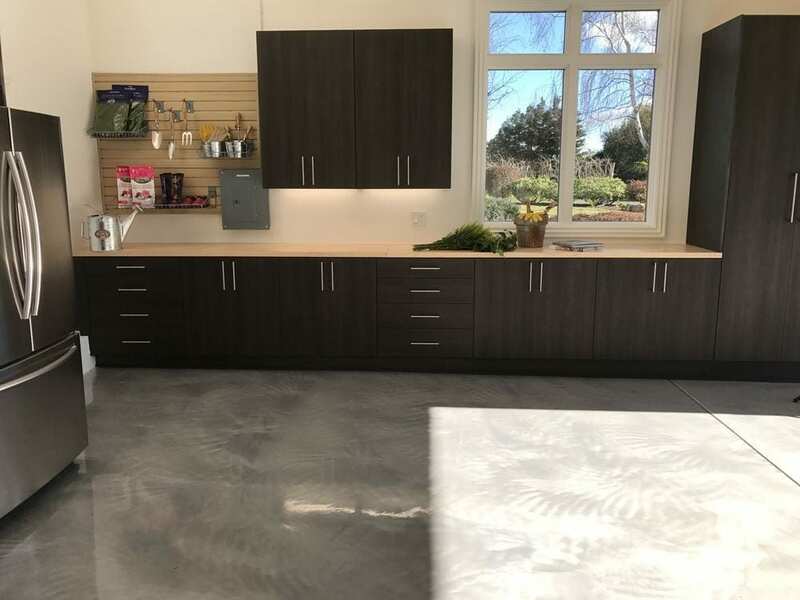 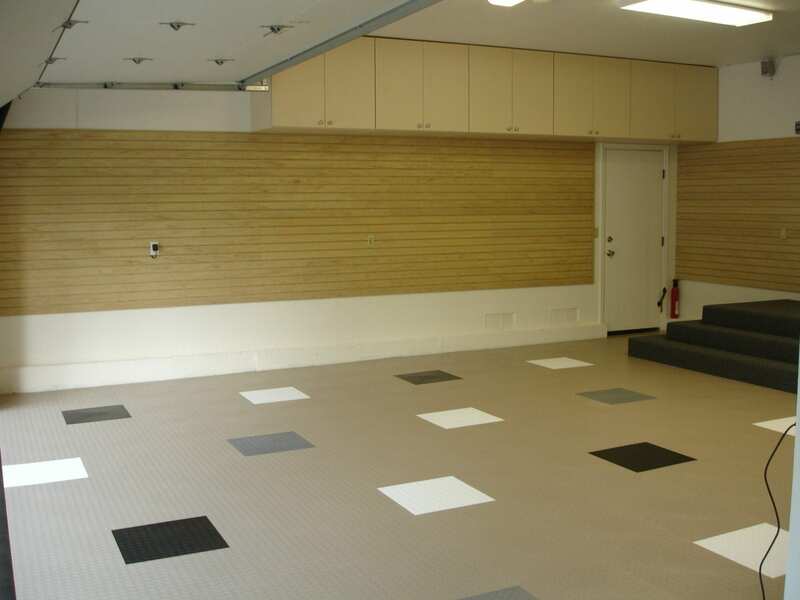 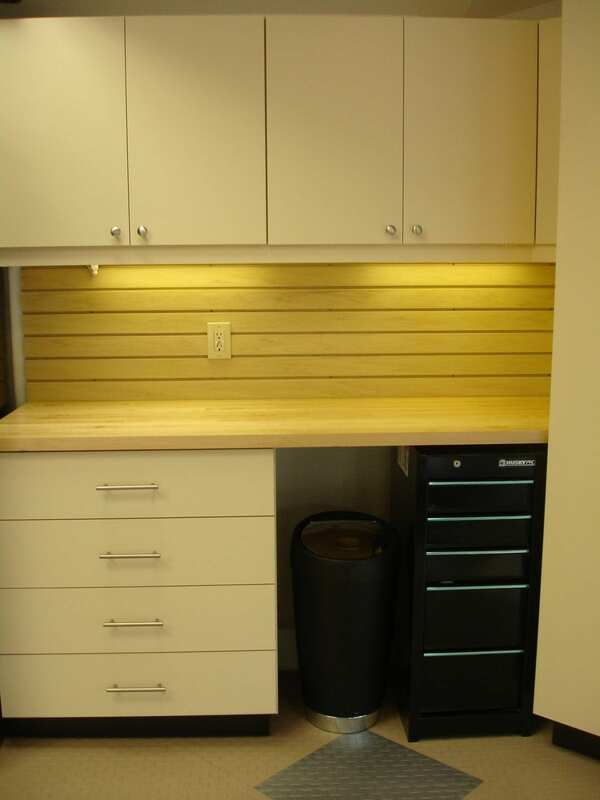 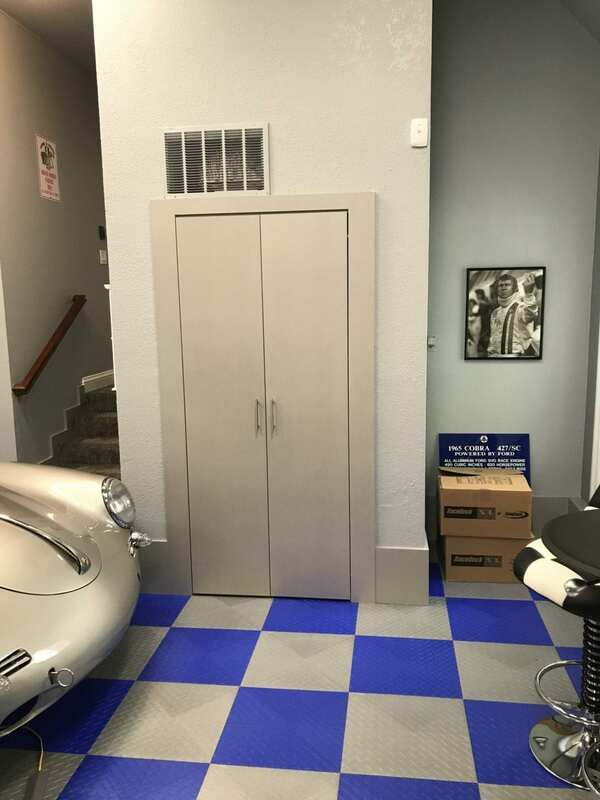 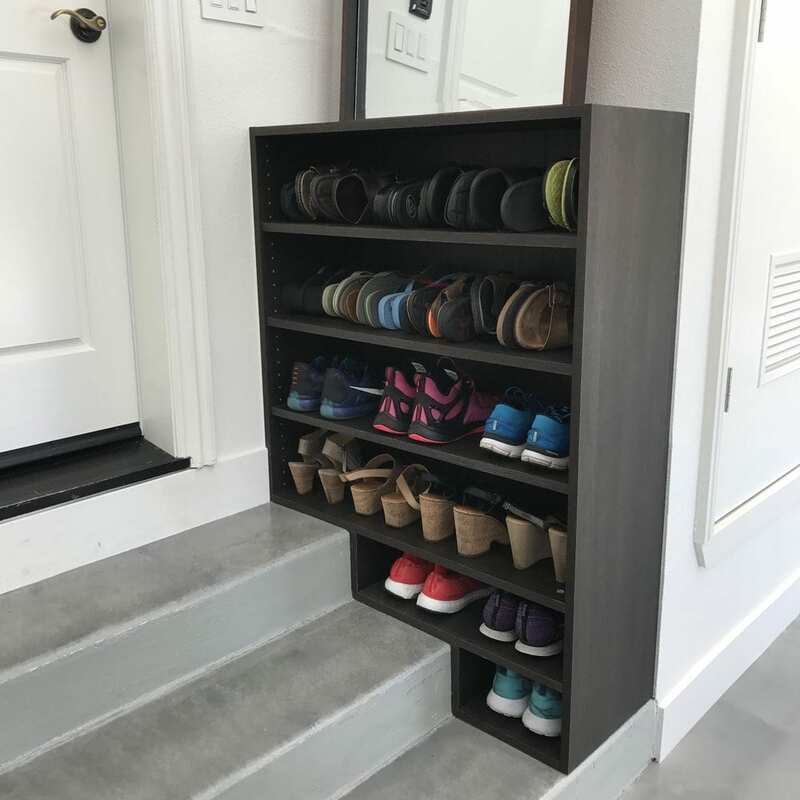 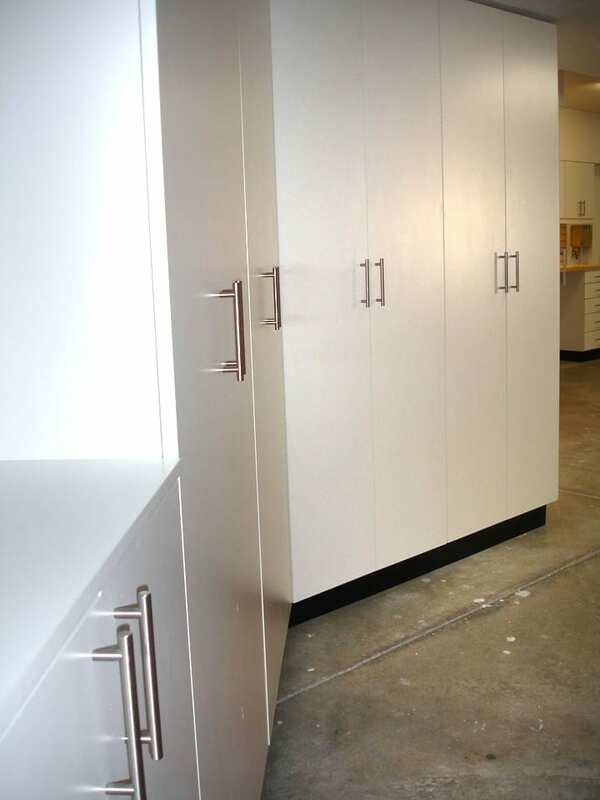 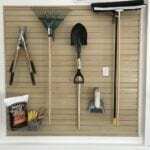 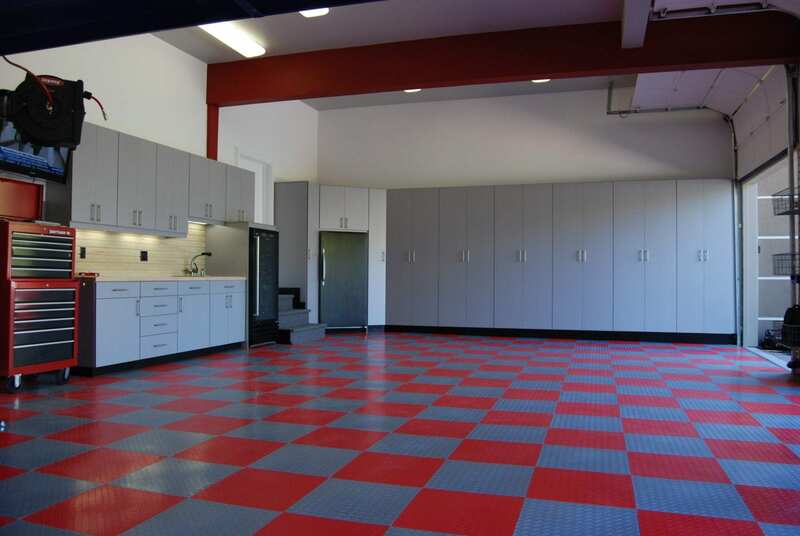 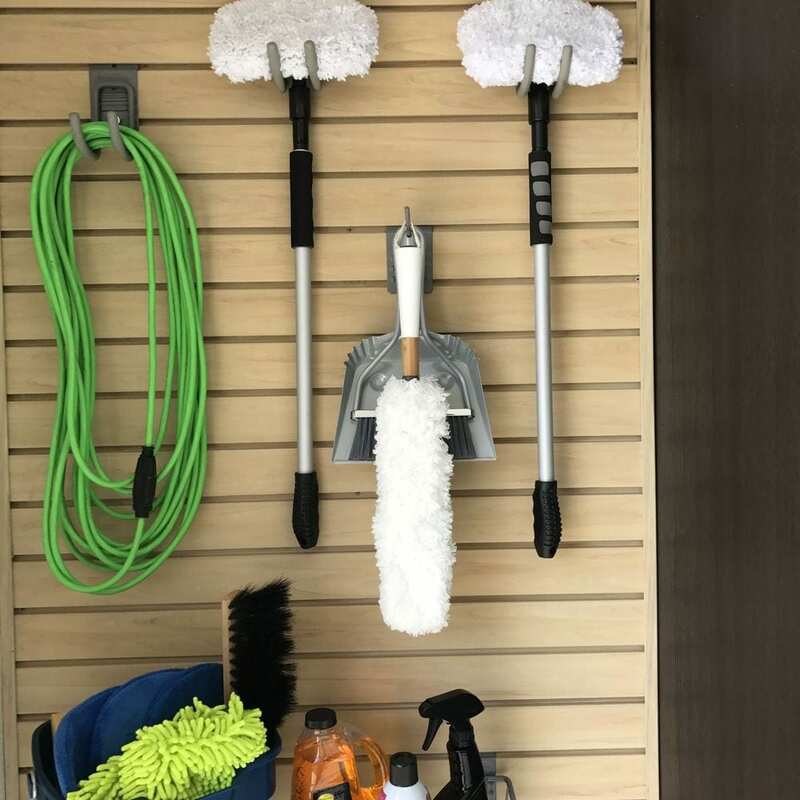 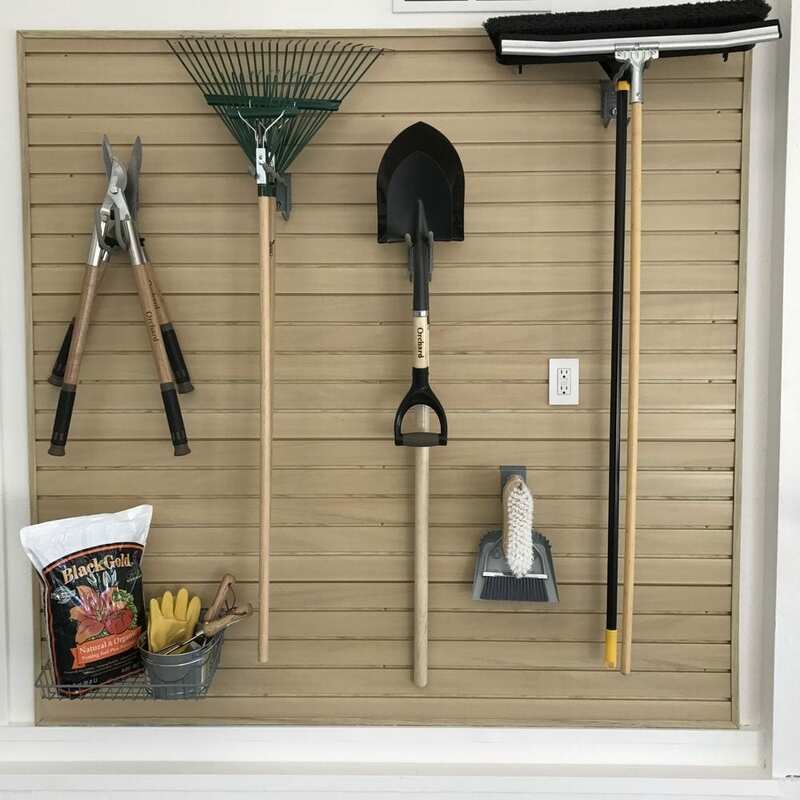 Give our San Rafael office a call today (415.454.7477) and let’s talk about updating your garage with innovative and functional organizing cabinetry.